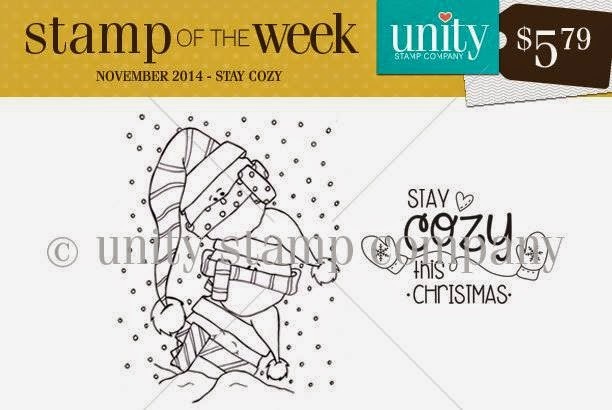 Unity Stamp Company: Stamp of the Week - Stay Cozy!! Stamp of the Week - Stay Cozy!! 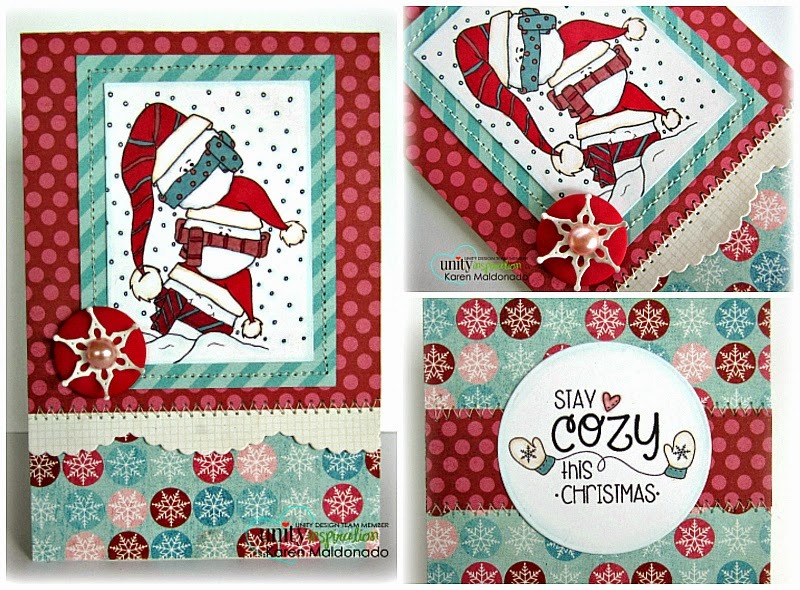 It's time for the next stamp of the week "Stay Cozy"!! are trying to stay all warm and cozy in the chilly snow...brrrr! a full card view, a close-up, and then flip these cards open to see a sweet sentiment!!! Looking for the details on how to sign up for the SOTW weekly subscription? Just click right here!! !